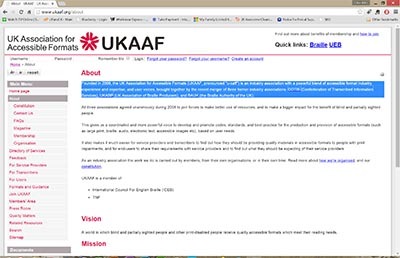 Founded in 2009, the UK Association for Accessible Formats (UKAAF, pronounced “u-caff”) is an industry association with a powerful blend of accessible format industry experience and expertise, and user voices, brought together by the recent merger of three former industry associations: COTIS (Confederation of Transcribed Information Services), UKABP (UK Association of Braille Producers), and BAUK (the Braille Authority of the UK). Sassco Design worked on the UKAAF website and ensured that it closely matched W3C standards with minimum errors and was fully accessible for people with various disabilities. Click here to visit the UKAAF website. Joomla and WordPress website design and development. 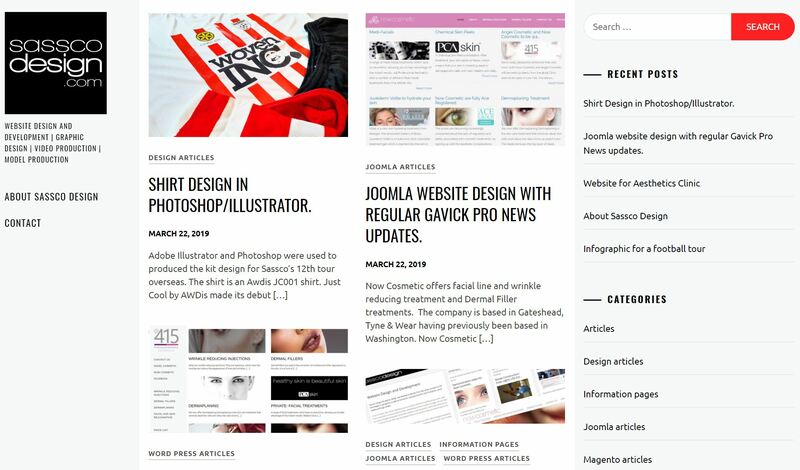 Joomla website design with regular Gavick Pro News updates. 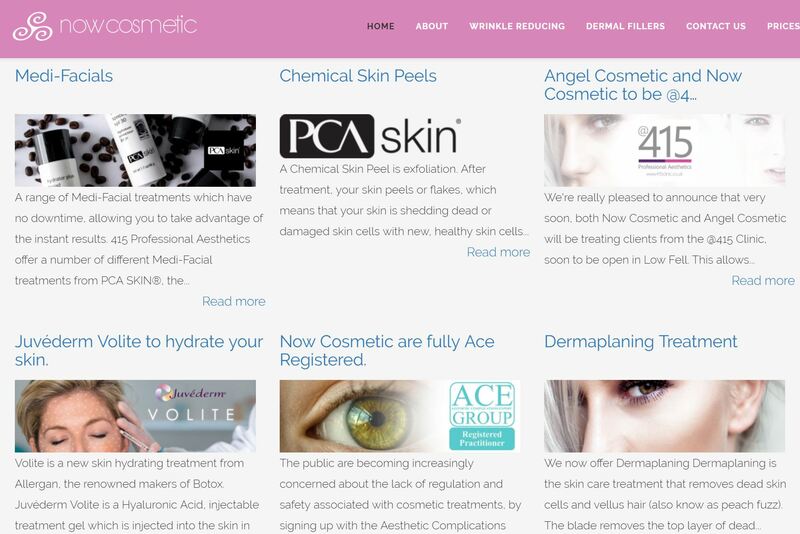 Next Next post: WordPress site for a Beauty Salon. Video Production for a football game. WooCommerce Engine Product Information only site.